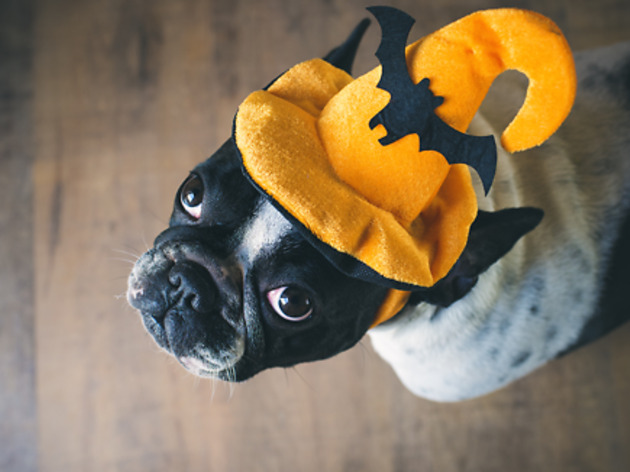 Dress your pups in their spookiest outfits and mingle with other costumed dogs for the afternoon. Your four-legged buddies get to join in the fun this Halloween! 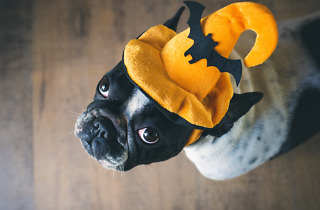 Bring your pups to pet-friendly Italian joint Stazione Novella, dressed in their best and spookiest costumes and enjoy free house-made Pupperoni treats (made from 100 percent pork skin) while you savour a coffee or an espresso martini. There’s also a chance to win a dog cake and a wine class for two by posting your furry friend in costume with the hashtag #stazzypooch.